If you are a full-time designer or get to spend lots of time working on design, this post may not necessarily be news to you. But I'm loving a particular design concept lately and I wanted to share and get it down in one post. That particular concept is a "nightstand" of sorts by the bathtub. 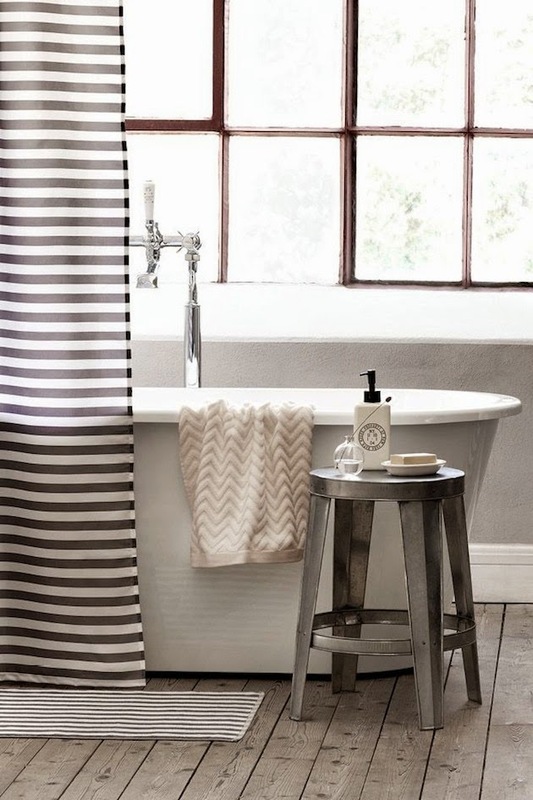 I've seen wooden stools, garden stools, and bar carts accompanying the bathtub and I like it! 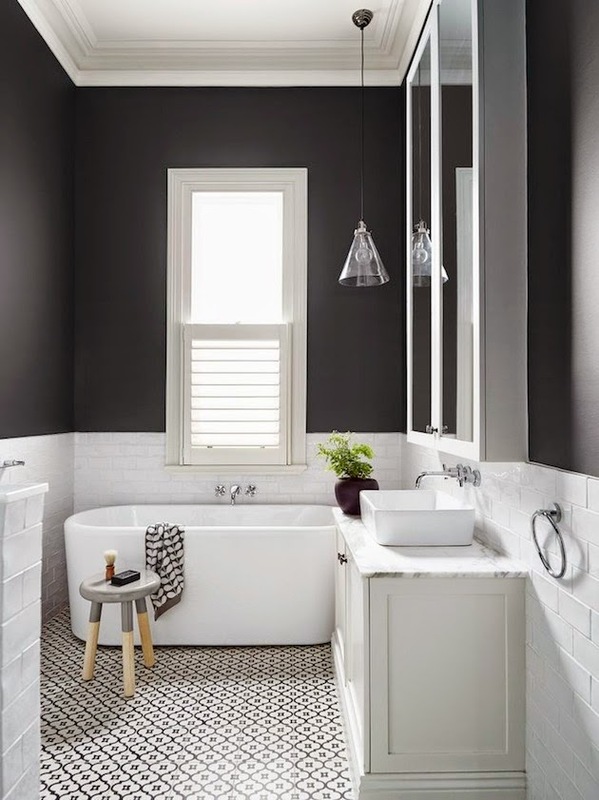 If I think back to my bathroom in my childhood home, a little stool by the bathtub to hold bath necessities or accessories was nonexistent. My bathroom was tiny and I remember sometimes using the top of a closed lid of the toilet as a holder of sorts for a towel and whatever else I needed for my bath. That's not the most sanitary thing, but you work with what you have ya know? I'm thankful that now I have my own master bath with enough room to accommodate this sort of concept. 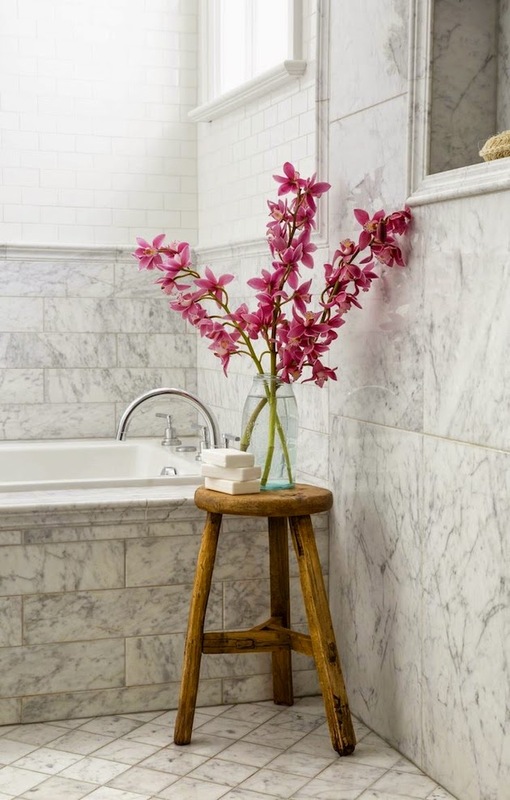 I purchased this stool to place by the bathtub (love it!). It holds a pretty glass jar of epsom salt (that stuff works people! ), a candle, and a towel if I need one close by. It's simple, useful, and adds quite a bit of style - and that's just how I like it. 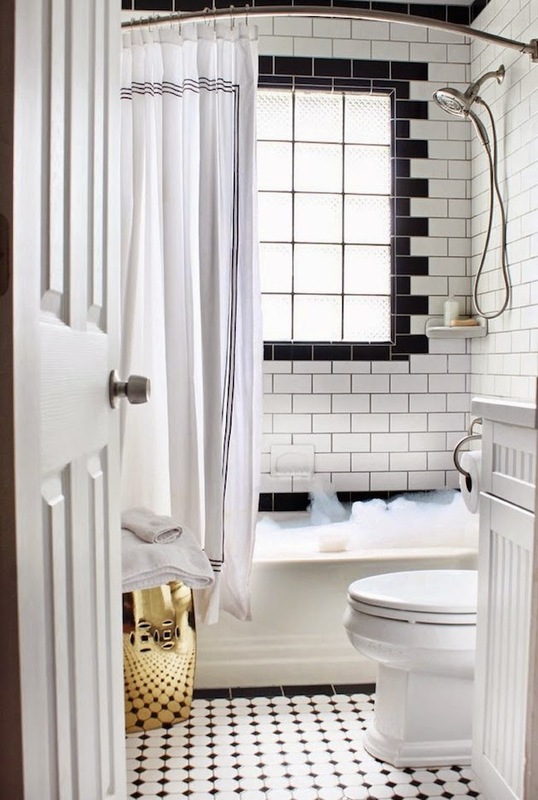 Scroll down to see some cute options for your bath-side style! Love all these selections! Amazing what an impact something so small can make!! 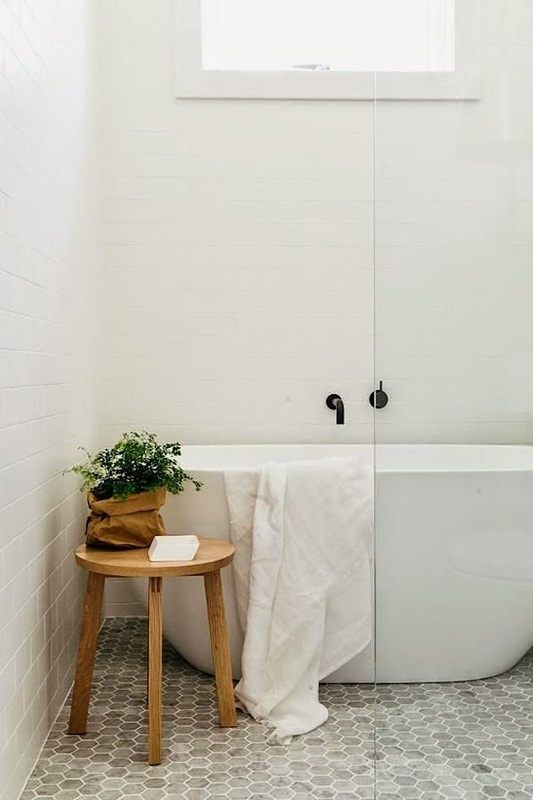 While I do not take baths, I did add a garden stool to my bathroom. It added some much needed color and looks pretty with a plant or flowers on it. You found some very nice choices.